FREE Reno Rodeo Tickets 2018 When You Buy Wrangler Jeans From Local Retailers! Get 1 Free Ticket to the Reno Rodeo 2018! *In Store Until Limited Supplies Run Out. 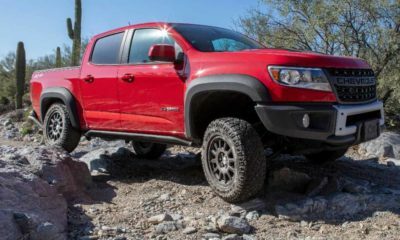 No more than six free ticket vouchers may be redeemed per customer. Voucher good for Monday, Tuesday, Wednesday, or Thursday Performances. Support your community businesses and charities while having summer family fun! The non-profit Reno Rodeo plays a major role on the local economy, as approximately $42 million go to support Reno, Nevada casinos, hotels, restaurants and retail stores during the course of the event. The Reno Rodeo Foundation is committed to enhancing and enriching the lives of Northern Nevada families by aiding children with extraordinary needs, building community partnerships, providing grants and scholarships to eligible Northern Nevada high school graduates. 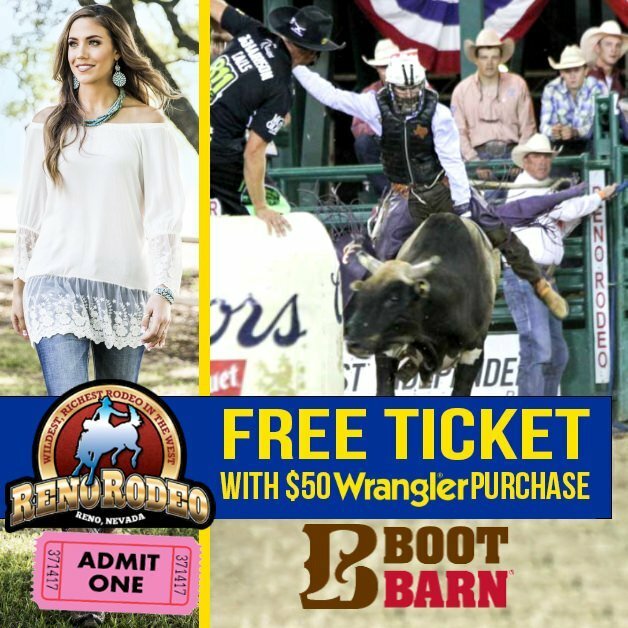 A $50 Wrangler Purchase Gets A FREE Reno Rodeo Ticket From Boot Barn. FREE Reno Rodeo Tickets 2017 When You Buy Wrangler Jeans From Local Retailers!